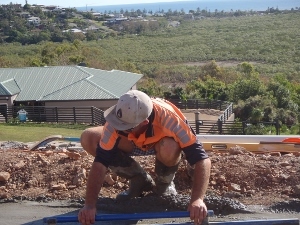 Keystone jobs built by Keppel Coast Paving have a fantastic finish. 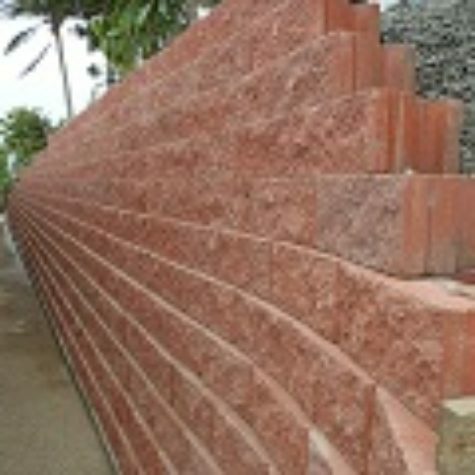 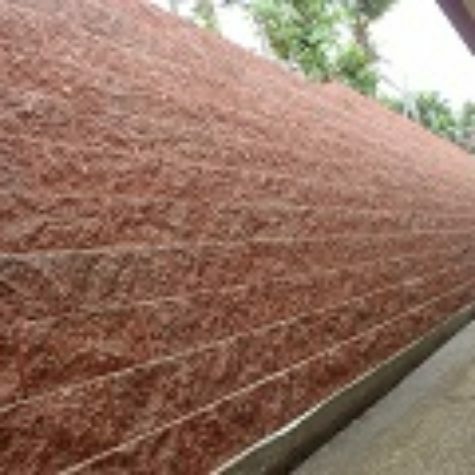 KCP use only the best quality products for your projects. 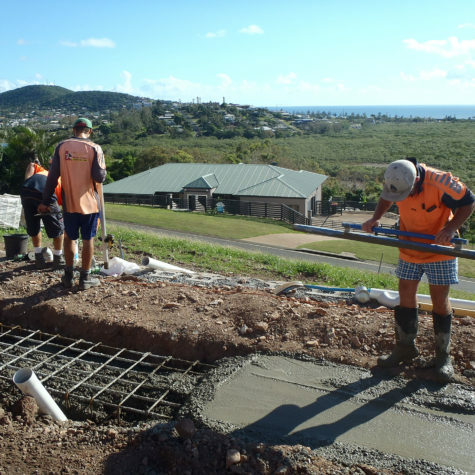 The KCP team works for you in Yeppoon and the Rockhampton areas. 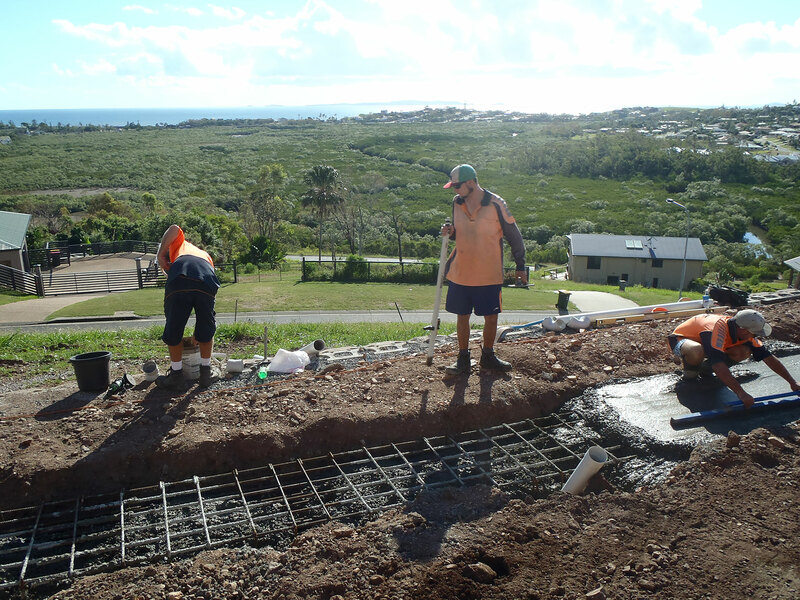 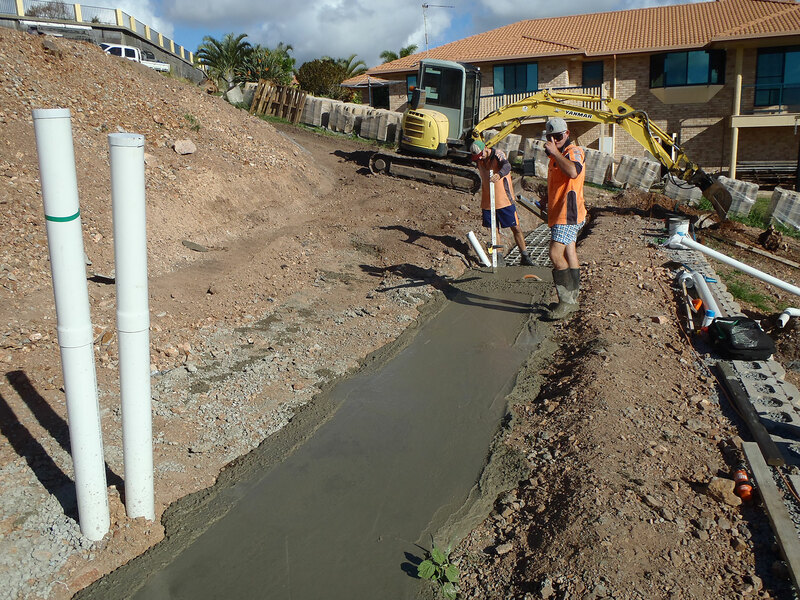 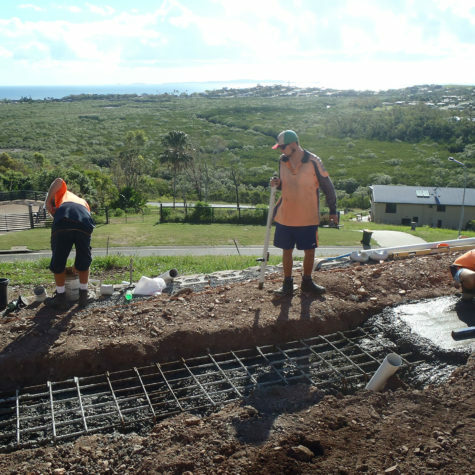 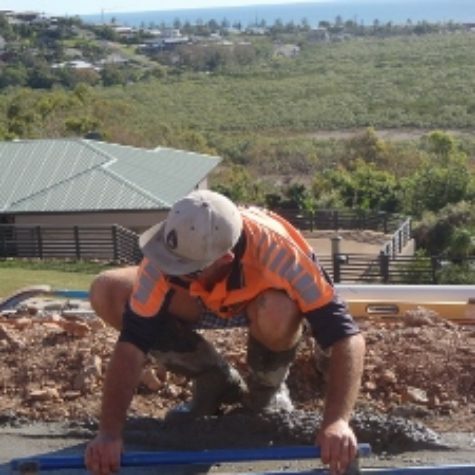 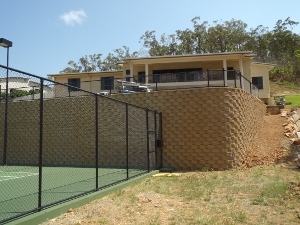 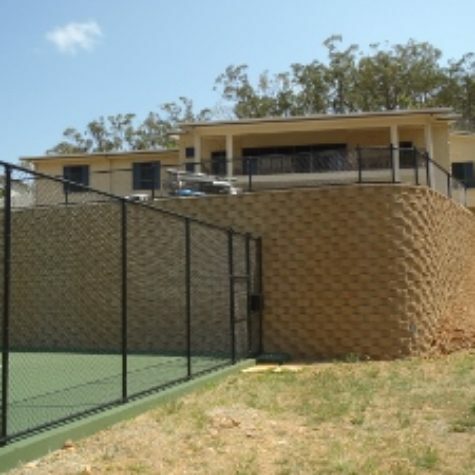 Contact Duwayne Keefe on 0412 581 081 for a free quote for Keystone jobs in Yeppoon. 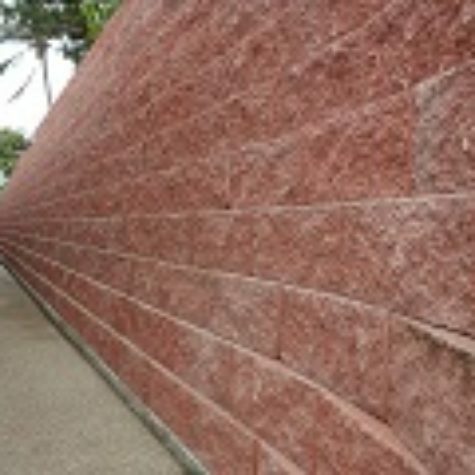 Read this brochure from National Masonry, suppliers of Keystone products. 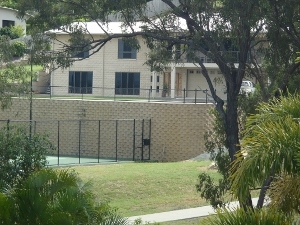 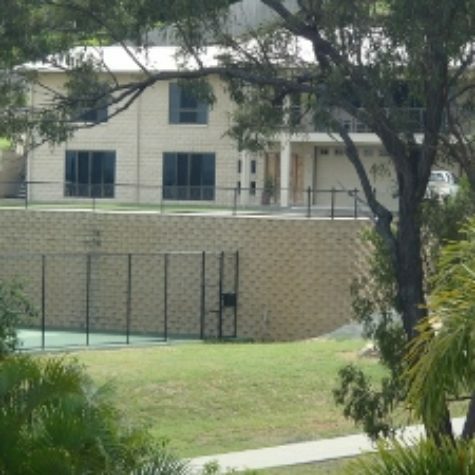 A paragraph from Austral Masonry's website brochure. 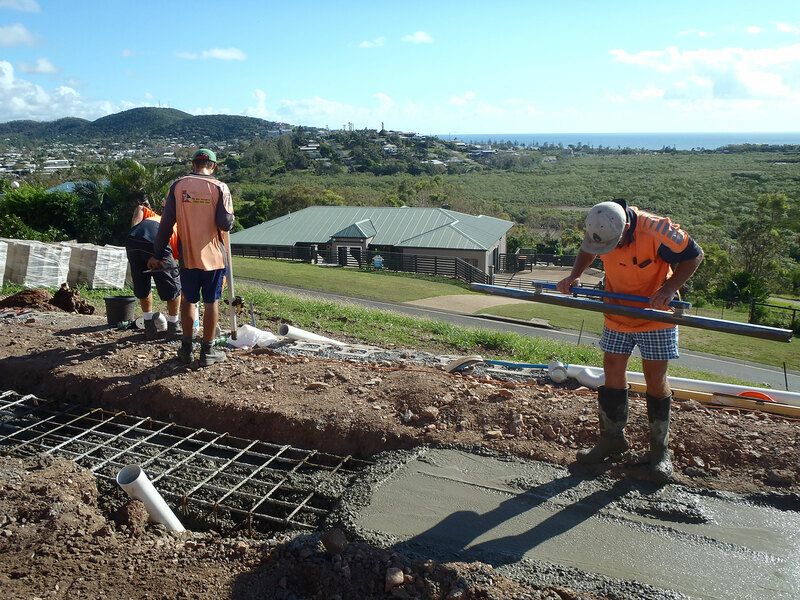 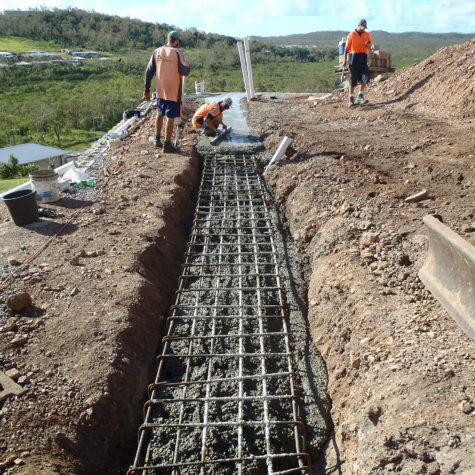 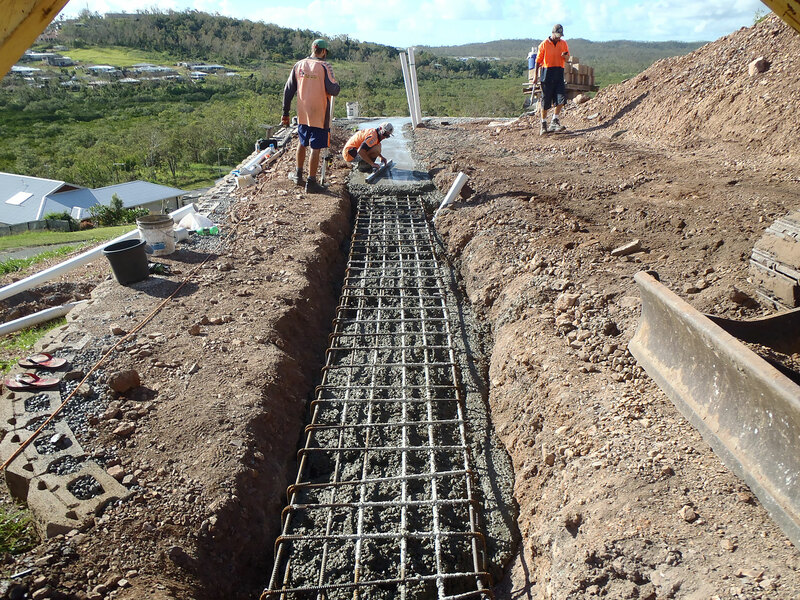 Images of Keystone jobs in Yeppoon being built by KCP. 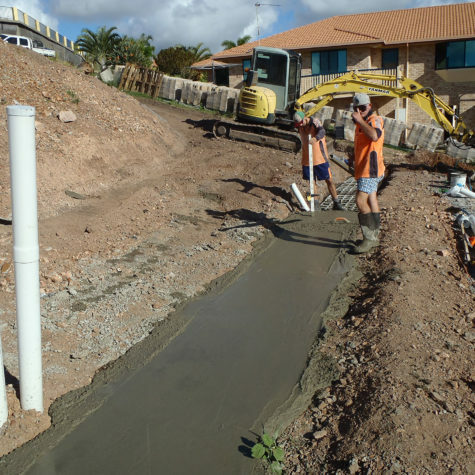 Setting up the foundation work properly is important so as to ensure that the completed job endures many years of weather changes.